These idyllic adjacent coves on the northeast of Koh Phangan are pictures of tropical charm itself. Thong Nai Pan Noi, the northernmost of the beaches, has more of a hippy-like feel to it whereas Yai is not exactly sold-out touristic but lacks the cohesive village atmosphere of Noi. But first things first: to get there from Thongsala, the island’s main port, you’ll have to either grab a taxi/pickup truck or a much more expensive but quicker speedboat. The ride over the spine of the island is memorable to say the least as most of the ‘road’ is unpaved and deeply rutted, making it almost impassable after several hours of rain. 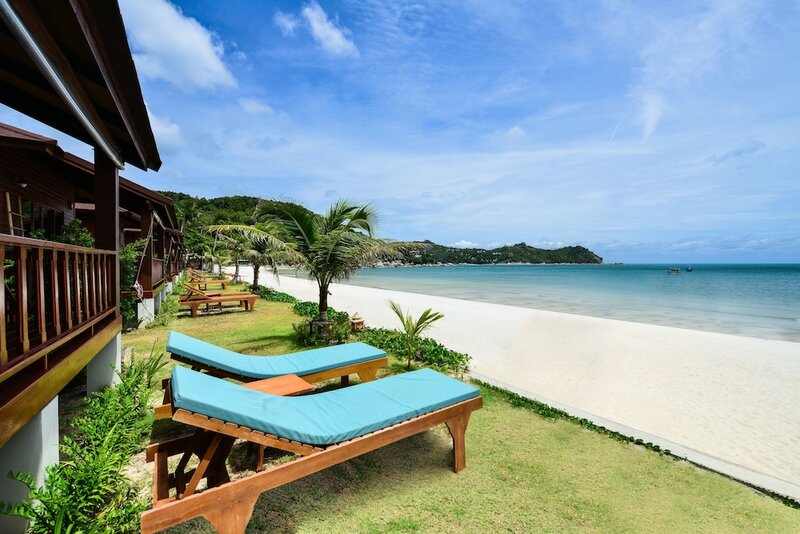 Count on at least a 45-minute ride/drive and if you take a song teaow taxi make sure that it is heading for the right Thong Nai Pan beach – not all go to both beaches. 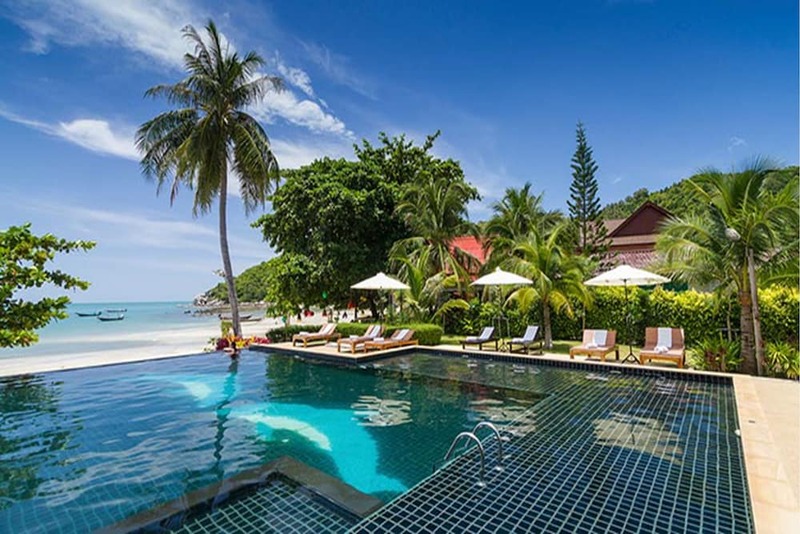 Cheap beachside bungalows abound with one top-end resort and several mid-range options and you’ll find plenty of restaurants and bars in which to chill out along with basic shopping facilities.